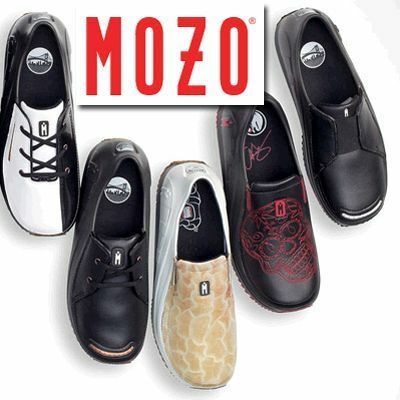 Economy Restaurant Equipment & Supply carries Mozo Shoes and we carry a wide variety of styles in stock in most sizes for men and women. 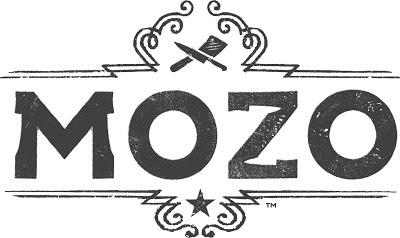 Mozo shoes creates innovative footwear for culinary professionals, inspiring them to create and giving them the tools to do it well. They are dedicated to producing revolutionary footwear that can handle the heat of any kitchen and the scrutiny of any dining room. Mozo is passionate about the integrity and potential of each shoe they make. Each shoe is made with premium materials, even the components of the shoe that you can’t see. Mozo shoes are designed to move fast that’s why they’re ultra-lightweight and the soles are designed for grip and traction. Mozo is for those people who take their craft to the brink. Using their deep knowledge of the industry, they craft their shoes with premium materials so they withstand the demands of a hard working life. Mozo Shoes are timeless, created for today, tomorrow, even ten years from now.